Today is Dingleday, and in honour of that we at ZDHQ hold a ChristDingle service. Candles are lit, gingers oranges are eaten, and the choir sings Dingle Bells. 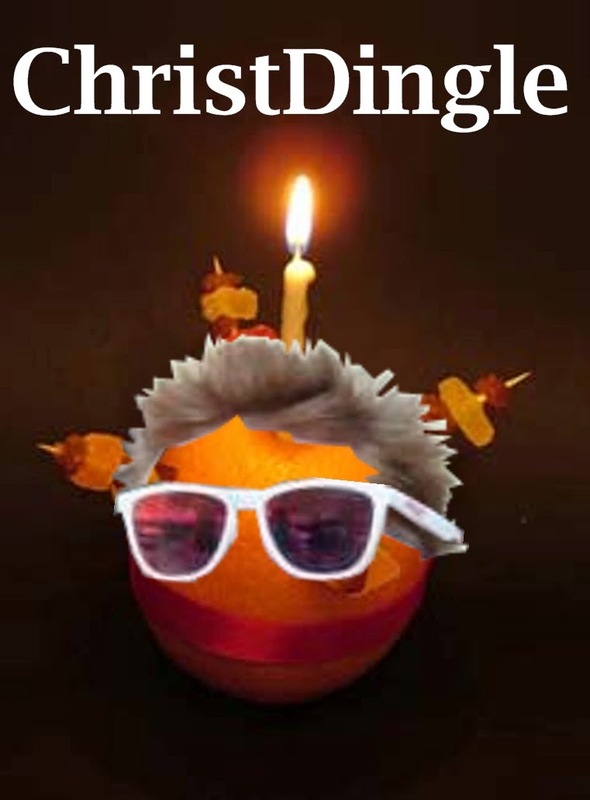 ChristDingle is not to be confused with Christingle, which is completely different.